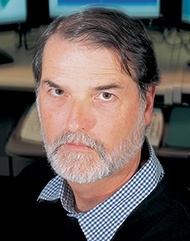 John Boone, M.S., Ph. D., who is a medical physicist and professor of radiology at UC Davis, will be studying a group of 400 women with suspicious breast legions for the project. The study will compare both mammography and magnetic resonance imaging (MRI) to breast CT to determine which modality is better at detecting breast lesions that are ultimately proven to be cancerous. 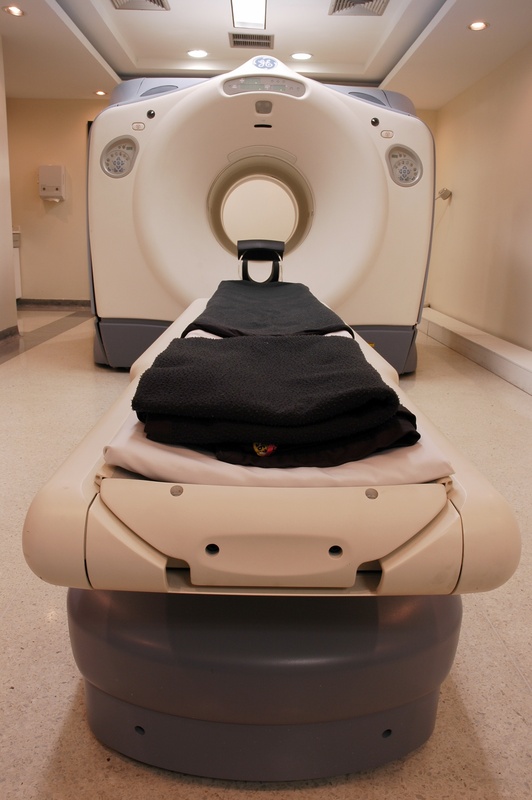 In total, over 600 patients have already been scanned using new CT technology, at both UC Davis and at University of Pittsburgh. In addition to this important research into the efficacy of breast cancer screening methods, researchers at UC Davis are making important advances in the fields of life science and medicine every day. UC Davis received 429 awards from the National Institutes of Health in FY 2014, totaling over $189 million. UC Davis has received over $53 million in NIH funding so far in FY 2015. UC Davis has almost 1,000 basic science, translational and clinical research studies in progress. UC Davis provides over 225 scientists with $85 million in research funding to improve cancer care. Scientists at UC Davis spend millions of dollars every year on new biotechnology and lab supplies to further research in the fields of oncology, pediatrics, neurology, veterinary medicine, and a host of other disciplines. 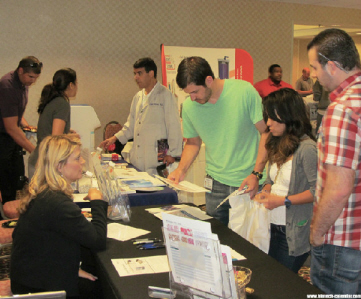 Biotechnology and laboratory supply vendors interested in promoting lab products in this industry leading market will be attending the 16th Semiannual BioResearch Product Faire™ Event at The UC Davis Medical Center on June 2, 2015. If you are a lab supply vendor, this event is one of your best opportunities to reach out to active researchers in Northern California. In order to help you network and promote your biotech and lab products, Biotechnology Calendar, Inc. hosts events that are among the most popular, well-organized, and affordable life science events in the nation- and they take place exclusively at top universities and research facilities.